hd00:26Close-up still shot of white baby cloth diapers on a clothes line at a floating Stilt village, Moresby shore. hd00:14The raindrops fall off the straw roof. 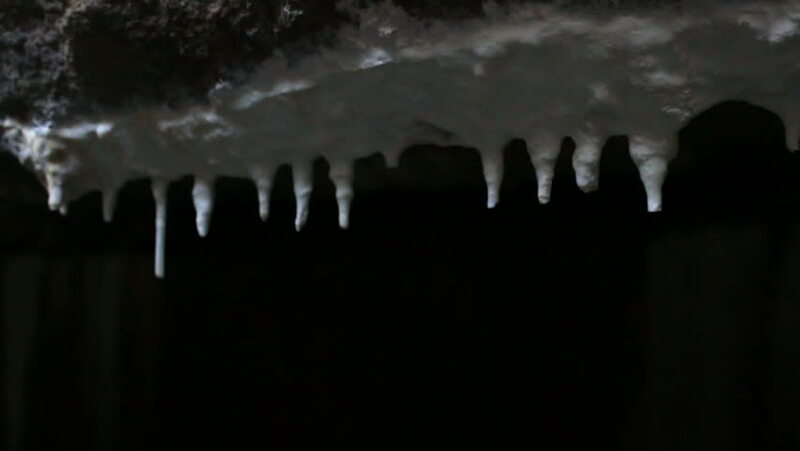 hd00:16UNITED STATES CIRCA 1951 : Stalactites hang from the ceilings as stalagmites build up from the floor of the White Grotto cavern in Italy.